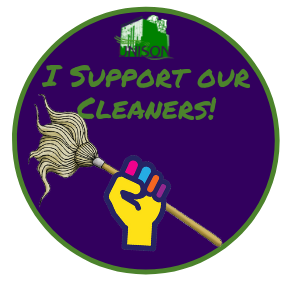 UNISON Goldsmiths College Branch would like to thank all our supporters for their continuing hard work and commitment to the campaign to have our cleaners brought back in-house. Talks with Goldsmiths management are progressing well, and we remain hopeful of a positive outcome. In the meantime, we are seeking further meetings with ISS to try to resolve the most urgent issues. Thank you, everyone, we will keep you updated as things move forward.